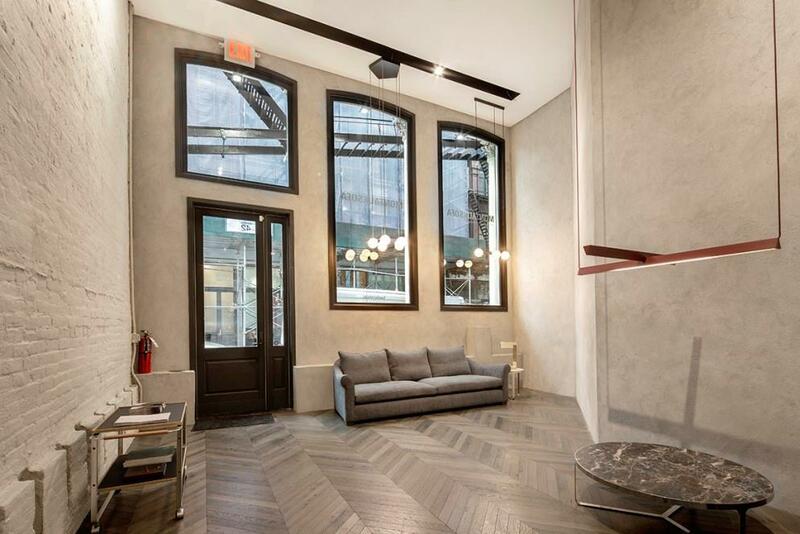 Beautiful and meticulously built retail showroom is up for sale on Tribeca's most alluring block. 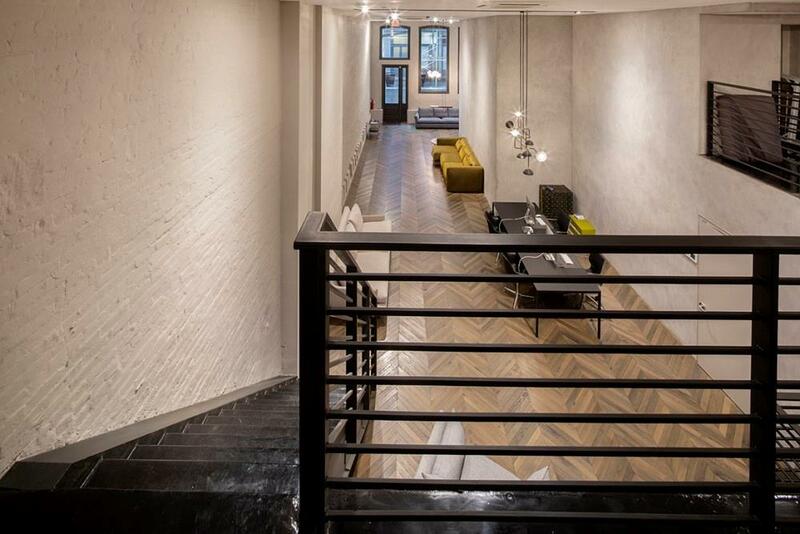 4,400 ft is available at 42 Lispenard with in-place income of $600,000 per annum. The luxury space is housed by an international strong balance sheet retailer. 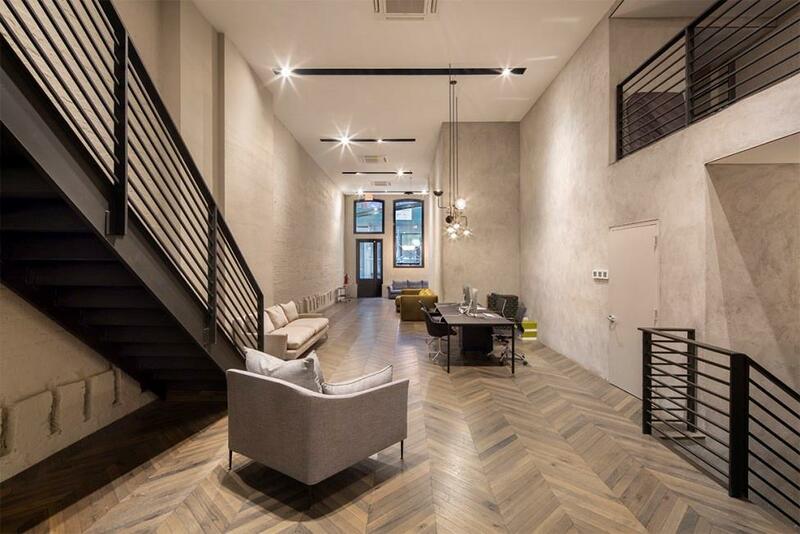 The purchase of this commercial condo will provide a steady income for many years with significant upside upon lease expirations. 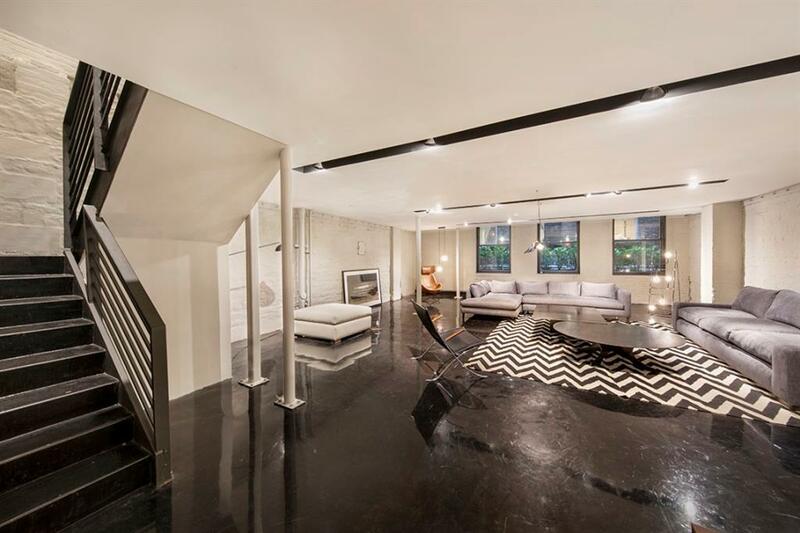 Listing courtesy of Chris Halliburton of Compass.